The holidays were weeks ago, but your body may still be feeling the effects of overeating and poor food choices. 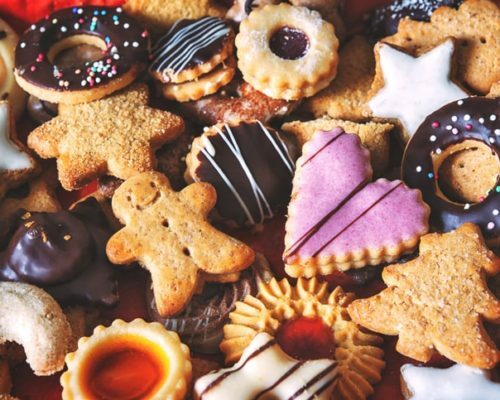 The latest research findings suggest that poor holiday eating habits can trigger a cholesterol spike of 20 percent compared to cholesterol levels in the summer months. The study found nine out of 10 participants had elevated cholesterol post-holidays. The findings not only raise awareness to the fact that your poor eating habits around the holidays could raise your cholesterol, but if you already live with high cholesterol, you should be mindful of what you’re eating so you don’t increase your cholesterol levels further. Now that the holidays are behind us, it’s essential that you get back on track today. For the rest of the year, engage in healthy eating and regular exercise to control our cholesterol levels.